Web-heads rejoice! 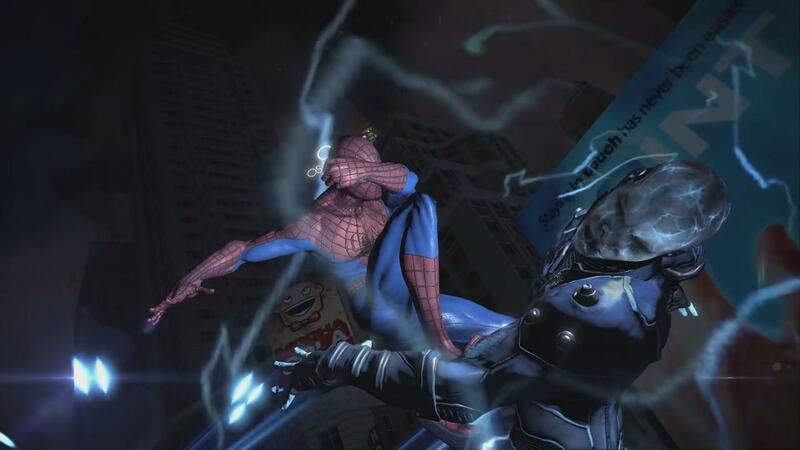 Sony has announced they are bundling The Amazing Spider-man 2 video game with a 500 GB PlayStation 3, as well as a copy of The Amazing Spider-man on the digital streming service Vudu. 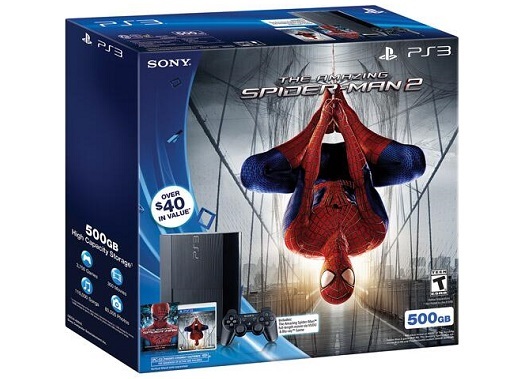 This bundle is only available through Walmart, costs $269.99, and is unfortunately a North America exclusive. While no release date was given for the bundle, it is expected to release on April 29th, the same day as the game. This is not the first bundle Sony has announced this Spring, as they recently announced a LEGO Hobbit PlayStation 3 bundle that will also include a 500GB hard drive. If you are looking to buy a PlayStation 3, I would personally recommend one of their other bundles like The Last of Us bundle. While I don’t mean to tear down The Amazing Spider-man 2 before it’s launch, I somehow doubt it’ll be better then The Last of Us. 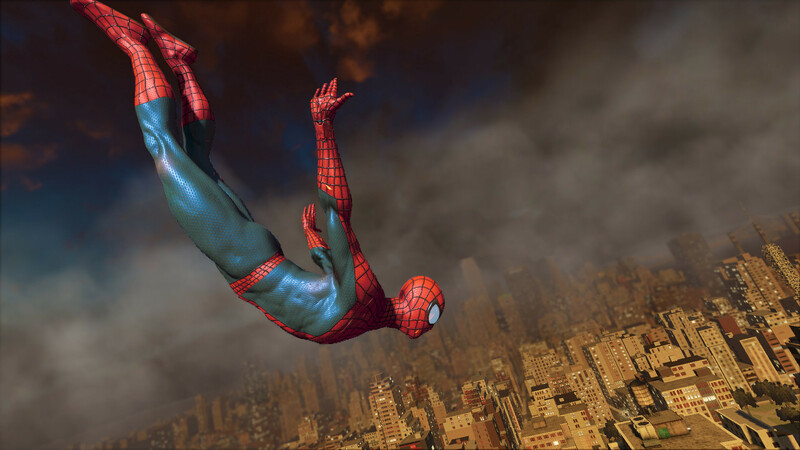 The Amazing Spider-man 2 will release for non-bundle buyers on April 29th, on the PS4, PS3, Xbox 360, Wii U, and 3DS. 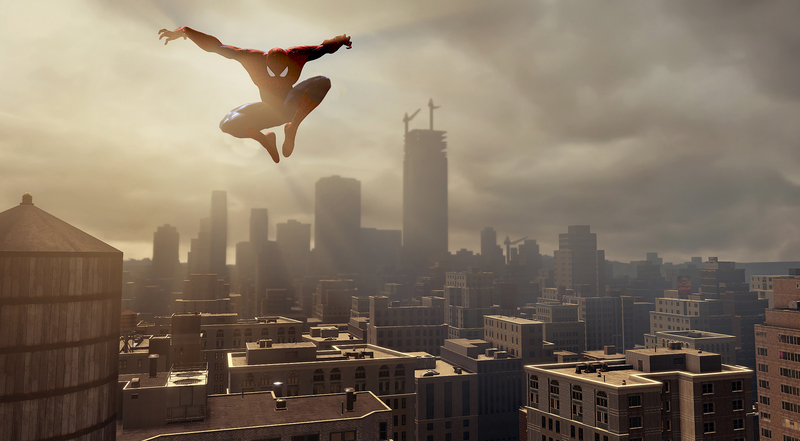 The Xbox One version was delayed indefinitely by Activision on Wednesday, with no reason given. 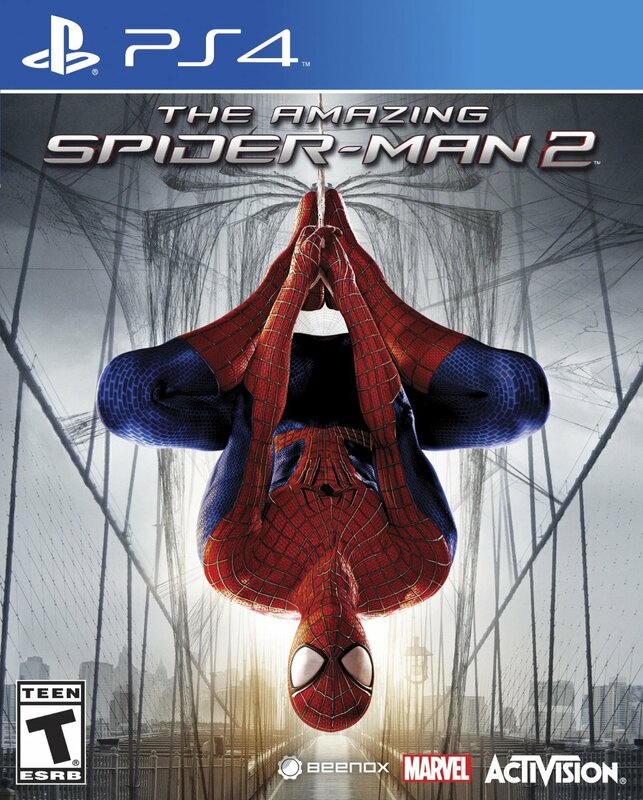 This entry was posted in Gaming and tagged Activision, Amazing Spider-Man, Beenox, Bundle, PlayStation 3, PS3, Spiderman, The Amazing Spider-man 2 on April 19, 2014 by leagueofmediocregamers.